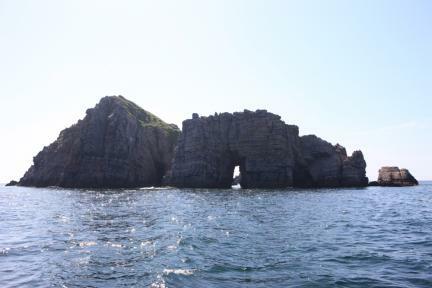 홍도 천연보호구역은 대흑산도에서 서쪽으로 19㎞ 떨어진 곳에 있으며, 홍도와 탑섬, 고예리도, 띠섬, 높은섬 등 20여 개의 섬으로 이루어져 있다. 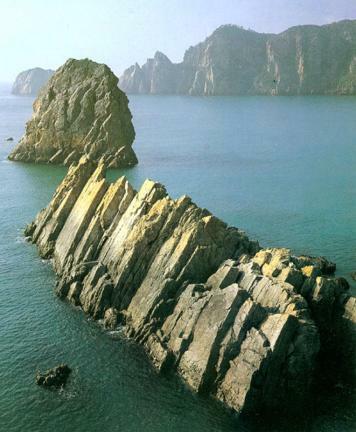 홍도는 해안선의 길이가 20.8㎞ 밖에 안되는 작은 섬으로 지질은 사암과 규암이 대부분이며, 끊임없이 작용하는 파도의 침식 작용에 의해 부서진 바위 조각이 천하의 절경을 이루고 있다. 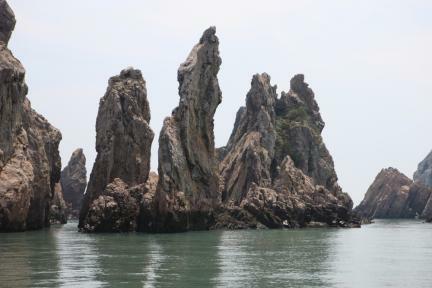 홍도의 식물로는 545종이 알려져 있으며, 섬의 일부에서는 자연 그대로의 상태에 가까운 원시림을 볼 수 있다. 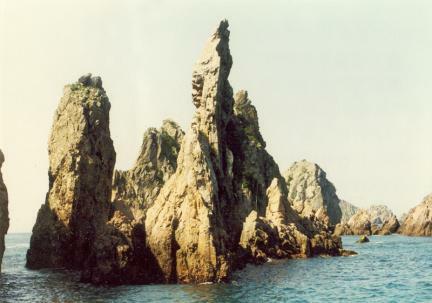 특히 나도풍란, 풍란, 석곡, 새우난초, 무엽란, 홍도원추리, 홍도까치수염, 영주치자, 백량금, 섬모시풀, 흰동백 등의 희귀식물 및 특산 식물이 자라고 있다. 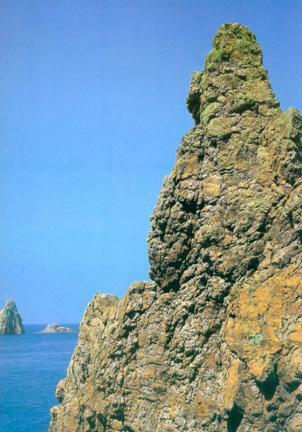 또한 사람주나무, 모밀잣밤나무, 구실잣밤나무, 후박나무, 식나무, 동백나무 등이 군락을 이루며 자라고 있다. 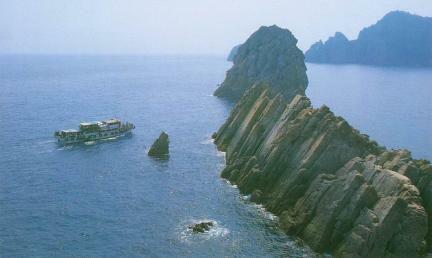 동물로는 곤충류, 조류, 파충류 등 총 231종이 알려져 있는데, 이 중 남색남방공작나비는 제주도와 이곳에서만 볼 수 있는 희귀종으로 보호가 필요하며 흑비둘기, 염주비들기, 흑로, 가마우지, 쇠가마우지, 괭이갈매기, 원앙 등 보호할 가치가 있는 새들이 많이 살고 있다. 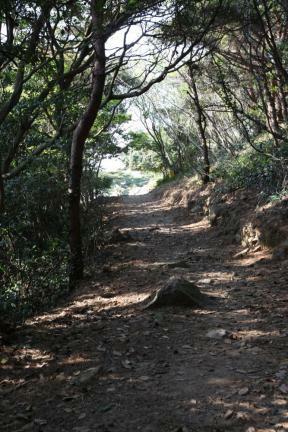 홍도의 바다는 물이 맑고 풍부한 생물상을 보유하고 있어서 훌륭한 야외수족관이라 할 수 있으며, 해조류 24종, 무척추동물류 117종, 어류 233종이 알려져 있다. 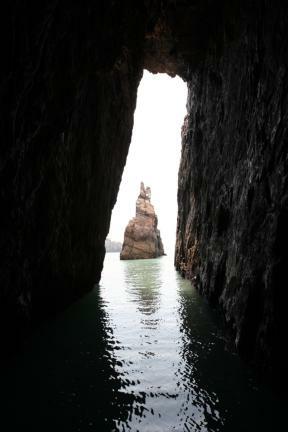 이와같이 홍도는 지질구조, 육상 및 해양 생물상이 다양하여 우리나라 서남해의 섬들을 대표할 수 있으므로 홍도 전체를 천연보호구역으로 지정하여 보호하고 있다. 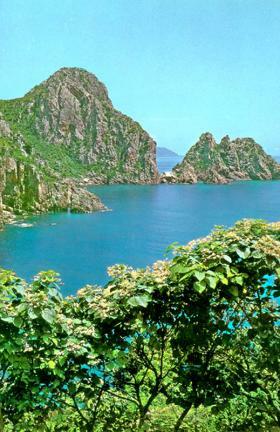 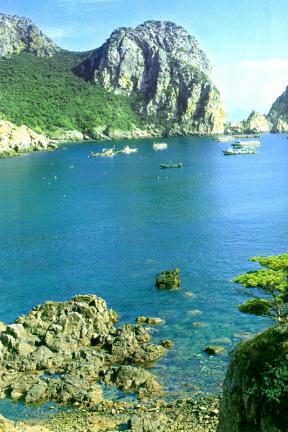 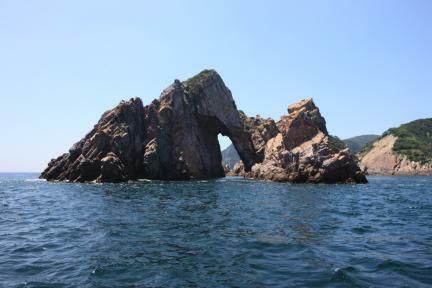 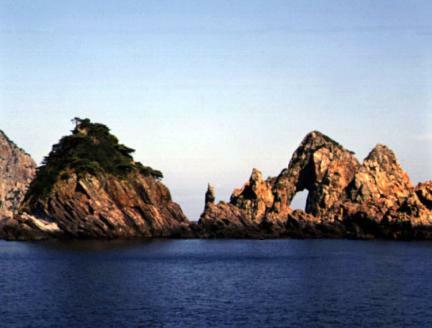 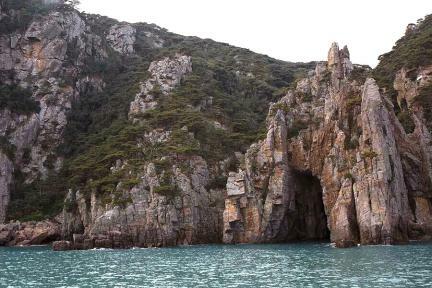 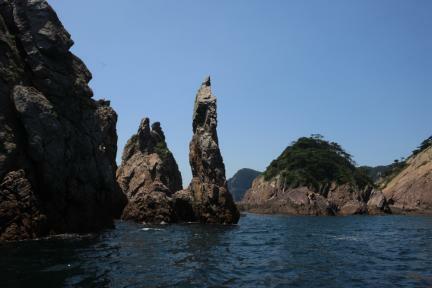 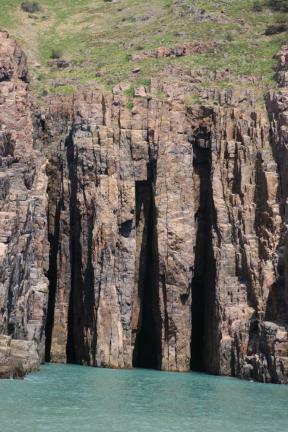 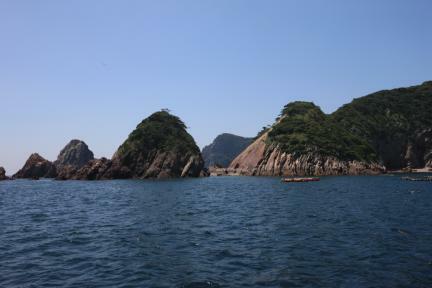 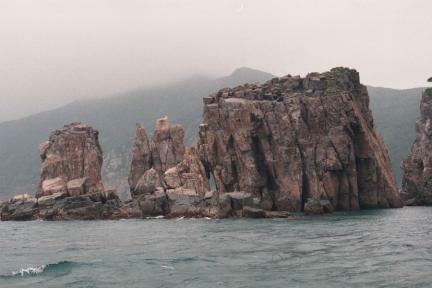 The Hongdo Natural Reserve is located 19 km to the west and made up of about 20 islands, such as Hongdo Island, Tapseom Island, Goyerido Island, Ttiseom Island, and Nopeunseom Island. 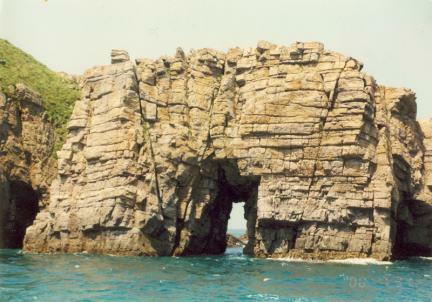 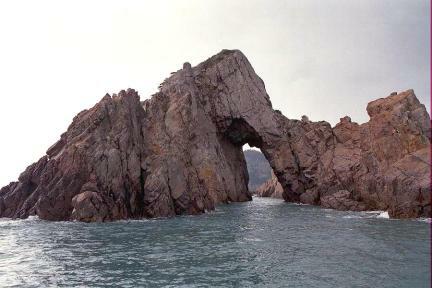 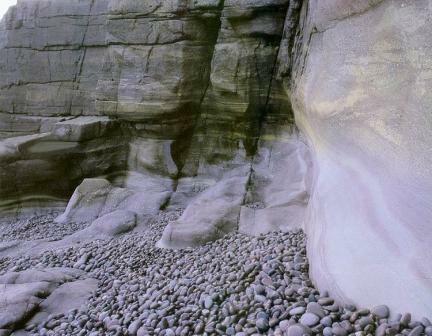 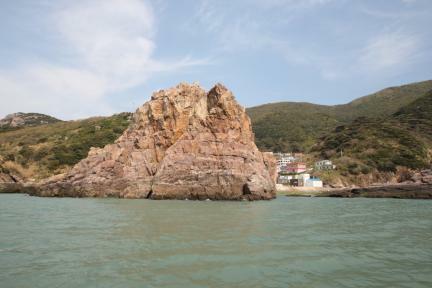 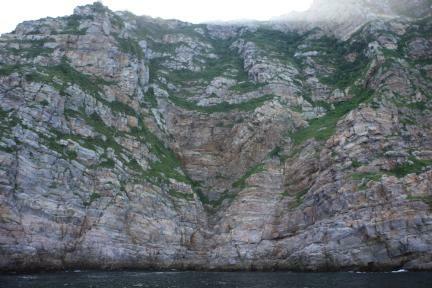 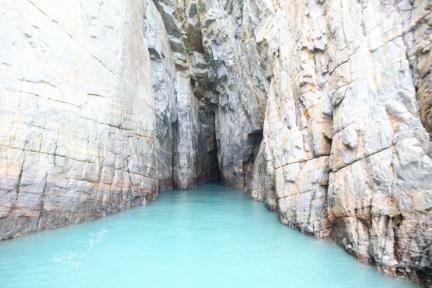 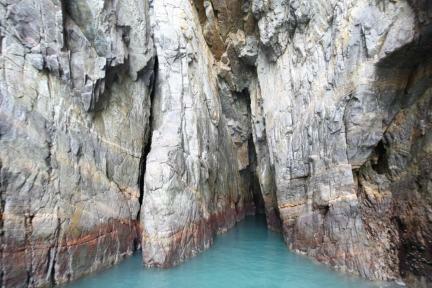 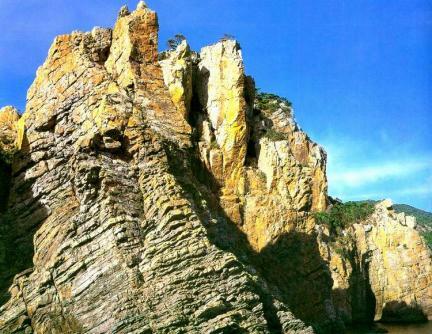 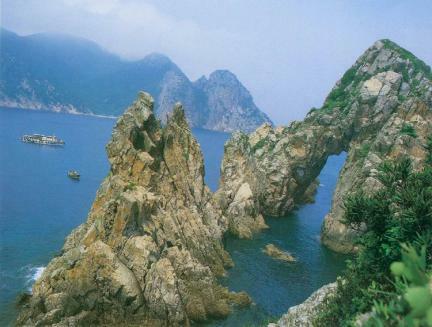 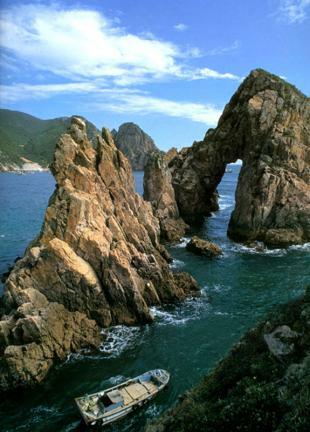 Hongdo is a small island whose costal line is 20.8 km and is mostly composed of sandstone and quartzite. 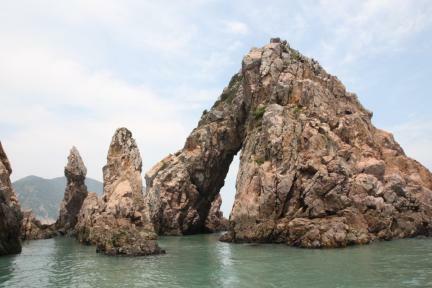 Because of corrosion by constant waves, broken rock pieces are unparalleled in their grandeur. 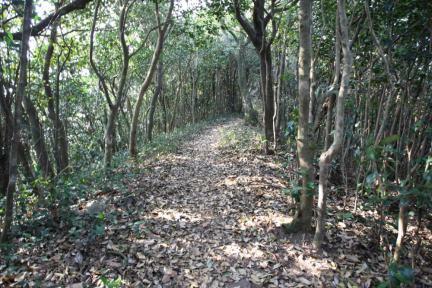 Hongdo is said to have 545 plants. 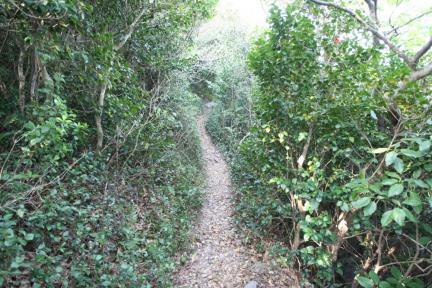 A primeval forest is found in some parts of the island, which is home to 231 animals including insects, birds, and reptiles. 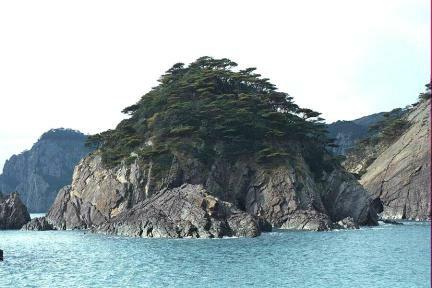 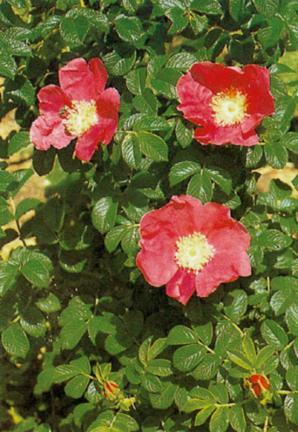 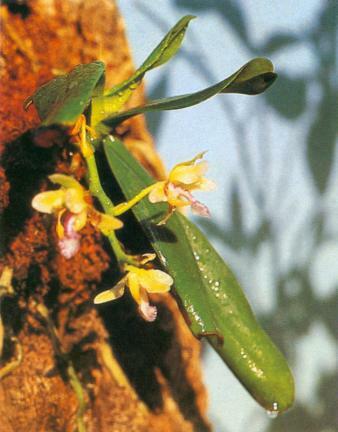 Among them, Precis orithya is rare and can be found only both here and in Jejudo island. 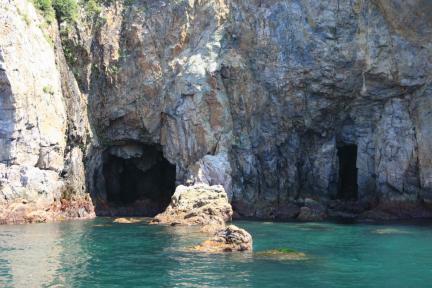 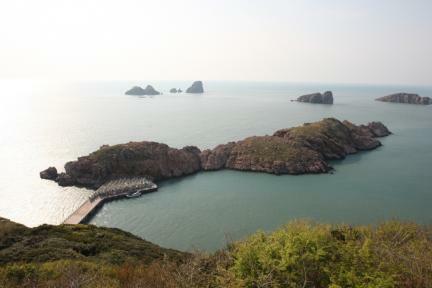 The ocean in Hongdo Island is a wonderful outdoor aquarium with clean water and abundant creatures. 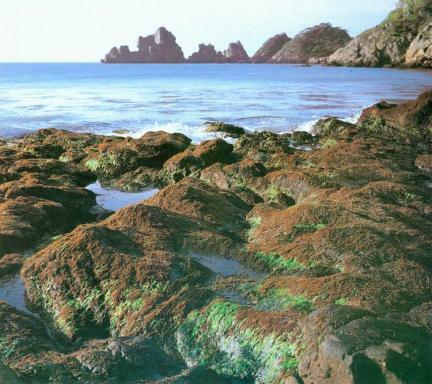 There are 24 kinds of seaweeds, 117 kinds of invertebrates, and 233 kinds of fish. 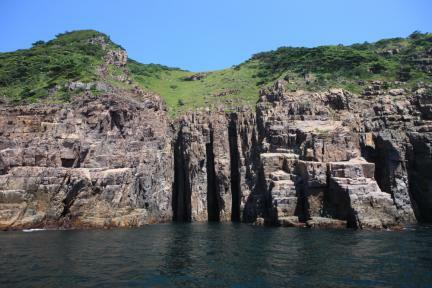 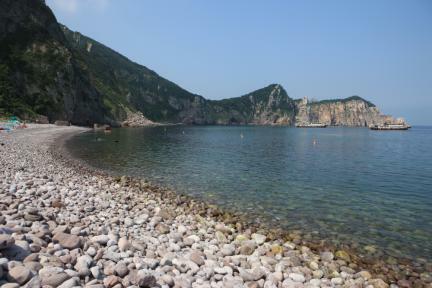 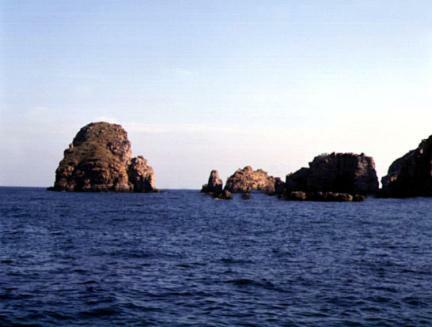 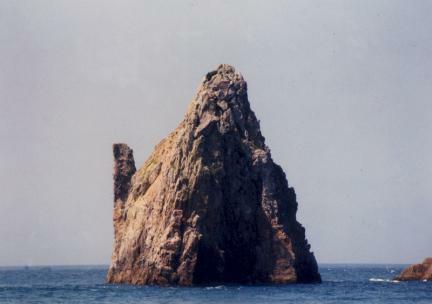 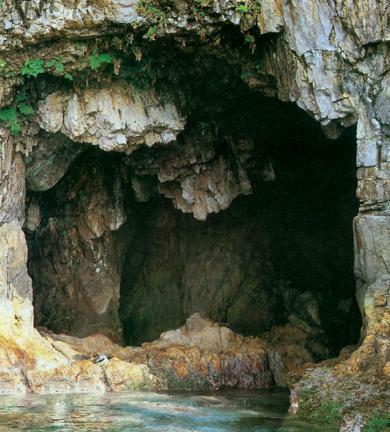 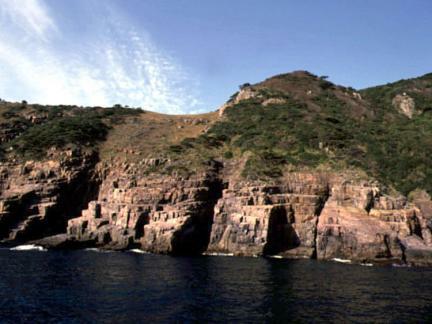 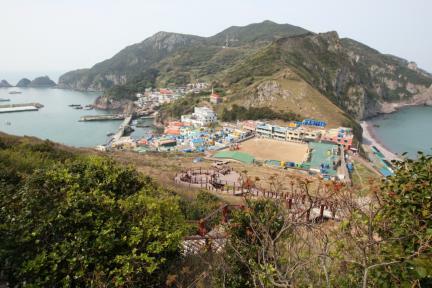 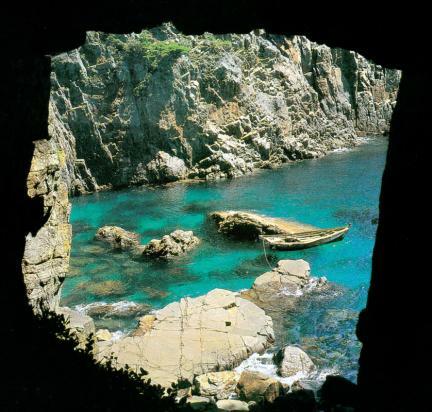 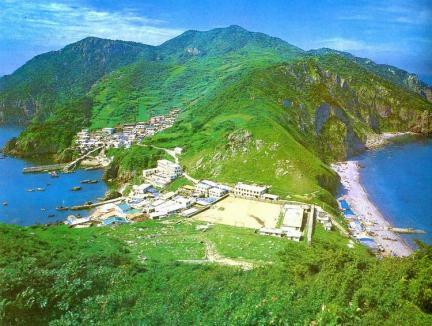 Since Hongdo Island represents the islands on the southwest and has many unusual aspects, the entire area of Hongdo Island is designated and protected as Natural Reserve.